MCGUINNESS ‘ALMOST’ HAPPY WITH DONEGAL PERFORMANCE! Jim McGuinness has admitted he wasn’t happy with his team at half-time in today’s Ulster Championship game against Derry and told them so. 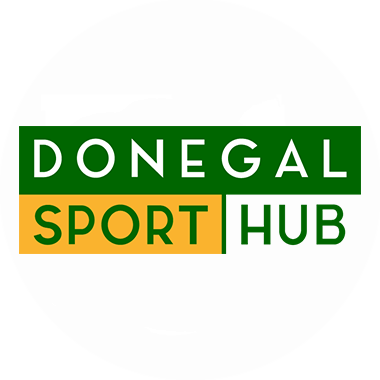 Despite controlling the game, Donegal couldn’t get the scores in the first 35 minutes. But the manager admitted his team got it right in the second half with a deluge of scores. “I wasn’t overly impressed at half time but we pushed on in and in the second half and there was more fluidity . There was a bit of pressure and they wanted to put the best forward in front of their supporters,” he said. The Glenties man said the game sets them up for the semi-final against Tyrone in Clones in two weeks time. “They have worked very hard for past 18 moths and have tried their best foe their county – they train hard and are very focused. Hopefully we can continue on and get a positive result the next day,” he said. He admitted that Letterkenny man Rory Kavanagh almost started the game but will almost certainly feature the next day out.